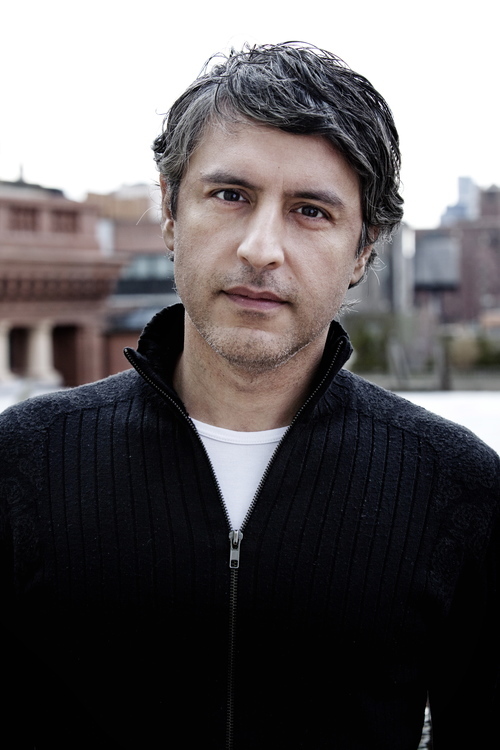 “Gentle Jesus, Meek and Mild” is not Reza Aslan’s Jesus. Professor Aslan has discovered a Jesus who is a revolutionary, a zealot, and who had a mission that was political and practical. 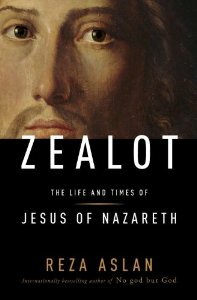 Aslan’s book, Zealot: The Life and Times of Jesus of Nazareth became a number one bestseller thanks to this attack interview on Fox News that went viral. In this candid and in depth conversation, Dr. Aslan reveals a Jesus more like Malcom X than Martin Luther King and worth following regardless of one’s religion. Thursday, September 5th at 8 pm on WETS, 89.5. Saturday, September 7th at 1 pm on KZUM, 89.3. Sunday, September 8th at noon on WEHC, 90.7. Sunday, September 8th at 2 pm on WETS, 89.5. Monday, September 9th at 1 pm on WEHC, 90.7. Wednesday, September 11th at 6:30 pm on WEHC, 90.7. Welcome 89.3 KZUM in Lincoln, Nebraska!